Tony is a founding director of Edge Structures in 2005. He has a wide range of experience including offices, residential, theatres, museums, sports stadia and education buildings. Tony has been involved in many projects that have helped to advance the use of modern construction techniques including modular construction and what was the world’s tallest modular building for Thames Valley University at The Paragon in Brentford. Recent projects include a 5 star underground destination hotel at Hersham, client side review services for a new football stadium in Basra, the Mi Loft prefabricated housing concept, student housing, the development of major new sport and cultural facilities in Eastbourne and a number of city centre commercial projects. Tony is responsible for the professional and commercial direction of the business but also actively leads and reviews projects. Outside of work, Tony is busy with his family, friends and church and is regularly seen racing himself on his daily cycling commute to the office. 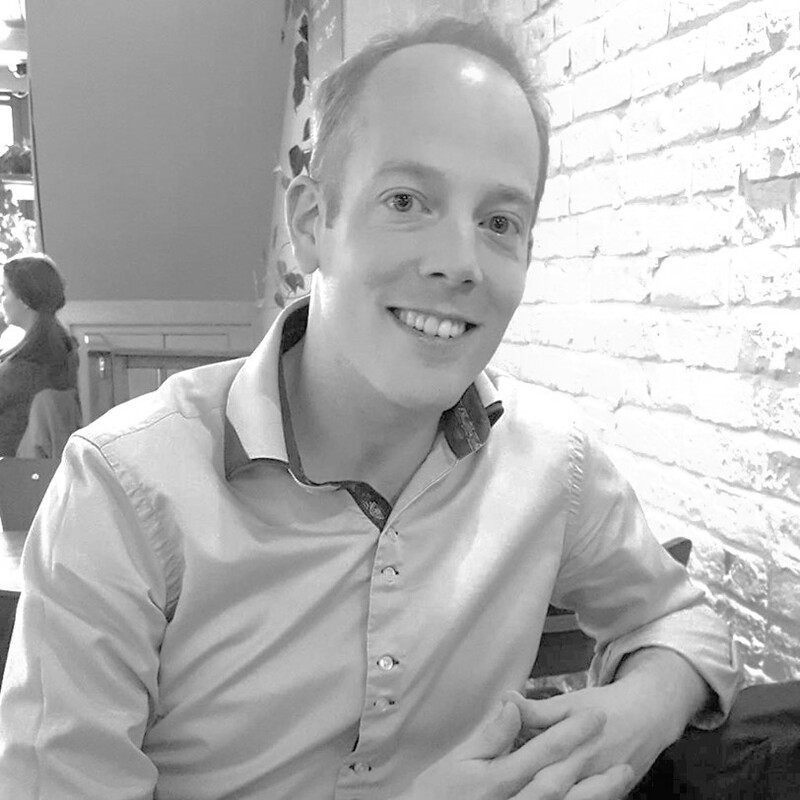 Rick joined Edge in January 2017 after having worked for two major design-led structural consultancies in the UK and The Netherlands. 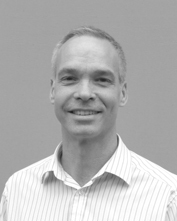 Rick has a broad academic background – having studied Structural Design & Architecture in The Netherlands and Switzerland – and is always keen to find structural solutions in a holistic approach to deliver the best overall value for every project. His experience ranges from bespoke domestic projects to international landmark projects. Recent projects include the Devonshire Park development in Eastbourne (a new build conference centre, plus the refurbishment of a listed theatre and winter garden), Bell Road in Sittingbourne (3 residential blocks with a surgery and amenities) and various other projects in the commercial/educational sector. Besides being technically involved in projects, he oversees/reviews other projects in the office. Rick is also responsible for the QA implementation in the office and manages the CPD programme, aiming to support junior staff in their development and expand the technical skills & knowledge in the office. Outside of work he is a keen cyclist, come rain or shine! At home with his wife and cat Rick enjoys cooking, baking and trying new recipes. 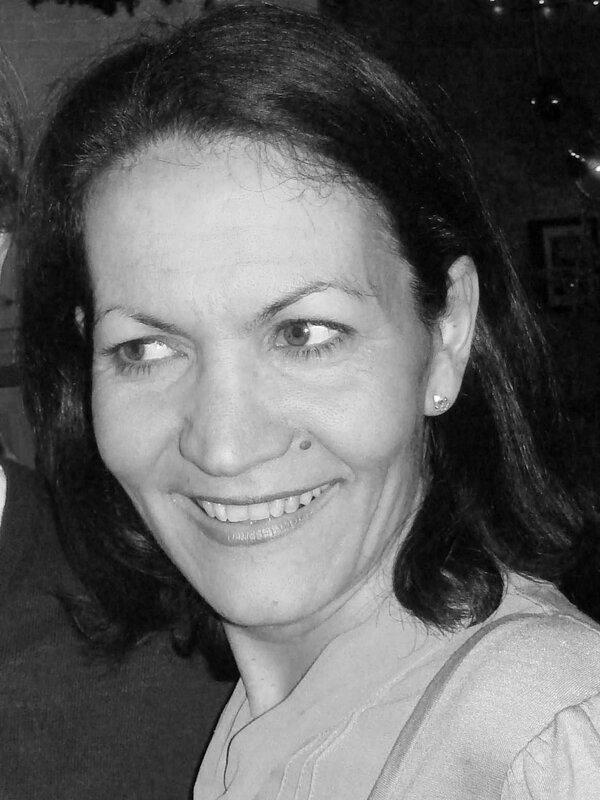 Patricia joined Edge Structures having worked with Tony in two previous companies and covers a number of our business operations including finance, HR and office management. She is the key to our success in business terms and also encourages an active staff welfare and social culture.